Dr. Dennis is currently completing her year of supervised practice as a Psychologist. Her services are provided under the license of two psychologists at our practice who are registered with the College of Psychologists of Ontario. 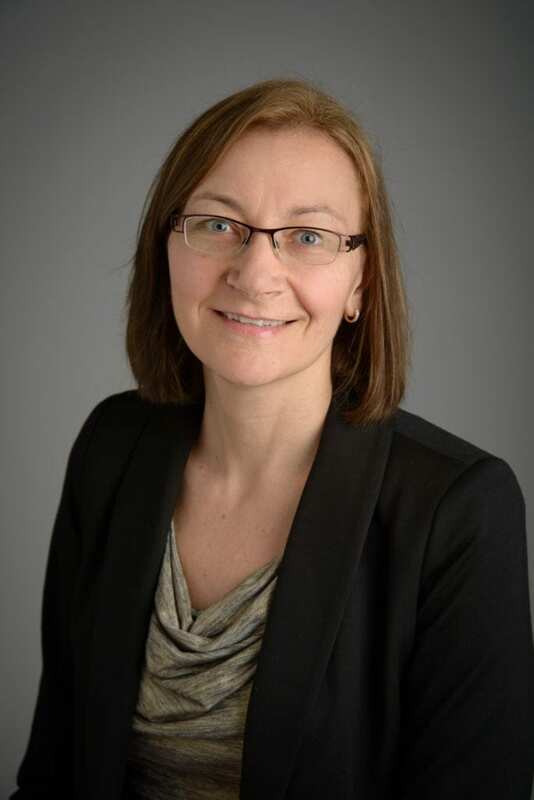 Dr. Jean Dennis is a psychologist (supervised practice) providing counselling and assessment for children, teens, adults, and seniors at Brookside Psychologists‘ Burlington and St. Catharines offices. Her primary areas of practice include treatment of brain injury, concussion, anxiety, depression, pain, trauma, relationship issues, and sexual health concerns. She provides psychoeducational assessments with regard to autism spectrum disorders, learning disabilities, and developmental delays. She provides advocacy and supports for adults, teens, and children with regard to gender identity issues. Dr. Dennis earned her doctoral degree in Psychology from Medaille College in Buffalo, New York. Since 2000, Dr. Dennis has held clinical positions at Hamilton Health Sciences Centre, as well as Peel Halton Acquired Brain Injury Services, Bartimaeus Inc. (a local agency providing behaviour therapy and support to children, adolescents, adults and seniors who are experiencing behavioural, social, emotional, and psychiatric difficulties), and West Niagara Psychology Centre. Dr. Dennis counts brain injury recovery among her areas of expertise; it is also a passion. Dr. Dennis recently served as a member of the Board of Directors of the Brain Injury Association of Peel/Halton, where she also facilitated a brain injury support group for several years. Dr. Dennis has volunteered with Bikes, Blades and Boards, a helmet safety awareness program sponsored by the Hamilton Brain Injury Association and McMaster’s Children’s Hospital, and promoted by Hamilton Health Sciences. She is a member of the American Psychological Association and the Canadian Psychological Association. Dr. Dennis feels that, with each new client whom she has the pleasure of meeting at Brookside Psychologists, she learns just as much, or more, from them as they learn from her.